Our sense of smell helps define taste and flavor, which is why you should swirl your wine to open up the aromas, sniff it, and then sip. 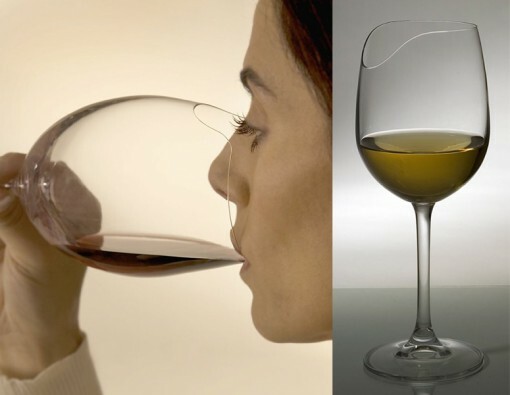 The cool new Silhouette Sense-Enhancing Wine Glass has a unique hand-forged notch that lets you truly bury your nose in every sip without it hitting the outer rim of the wine glass. It’s kind of genius.